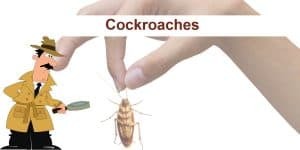 There is no reason to spend your hard earned money every time you see a little bug in your house. 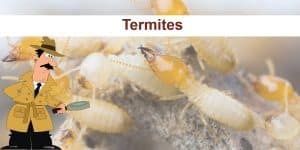 I’m not saying every situation can be dealt with by yourself (some problems can only be solved by the professionals), but most of the time, you can apply some DIY methods to get rid of those unwanted pests without hiring an exterminator. 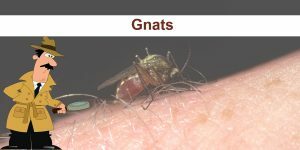 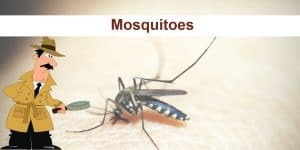 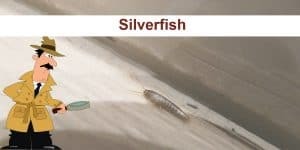 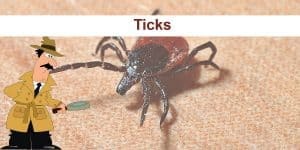 Don’t let those nasty little pests affect your quality of life, learn how to get rid of them properly by reading our main guides listed below. 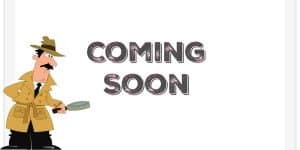 We have categorized them in an organized way for your viewing pleasure. 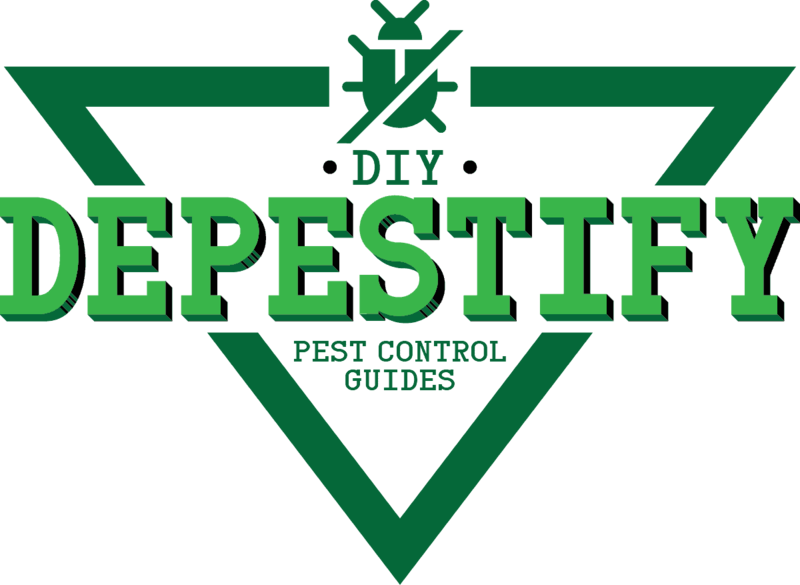 We will be covering more pest guides in the future, and if you think there are some pests should be included in our main guides as soon as possible, just drop us a message and we’ll see what we can do.